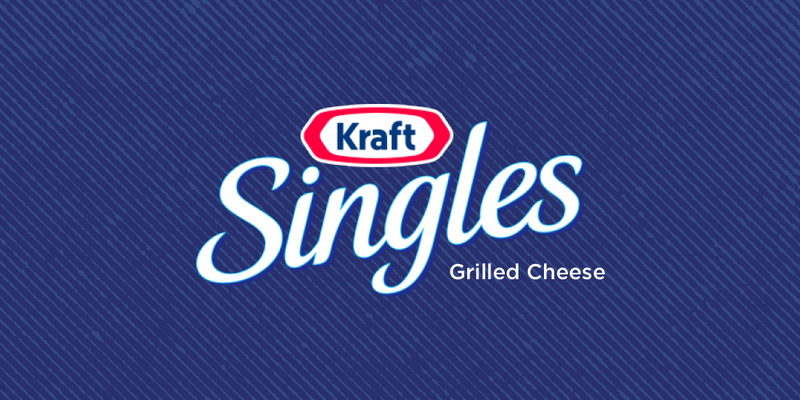 Kraft Singles have become synonymous with grilled cheese. And nothing can comfort you quite like a grilled cheese can. Do you know someone going through a rough time? Send comfort in edible form with a Kraft Singles grilled cheese sandwich. 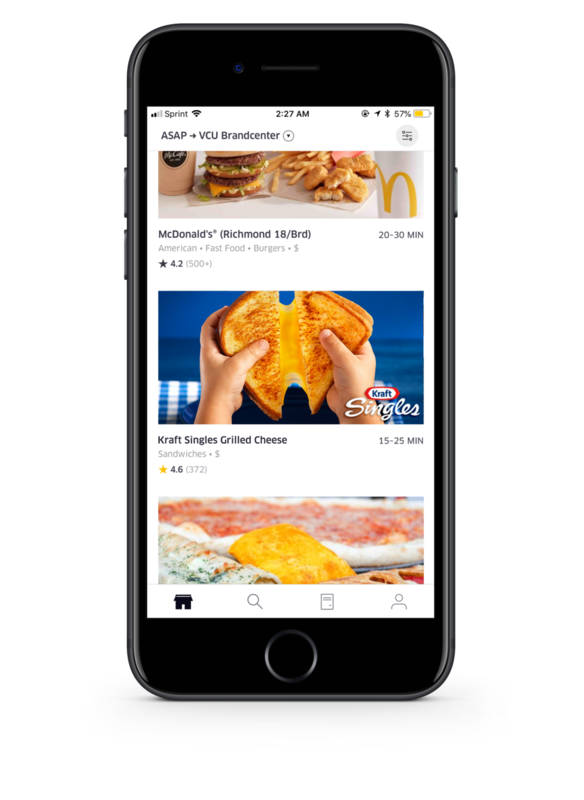 Kraft Singles and UberEATS will spread comfort throughout San Francisco by delivering grilled cheese sandwiches to your friends in need of a little lovin’. After midterms and finals, a stand will be set up to comfort those students who've failed their exams. 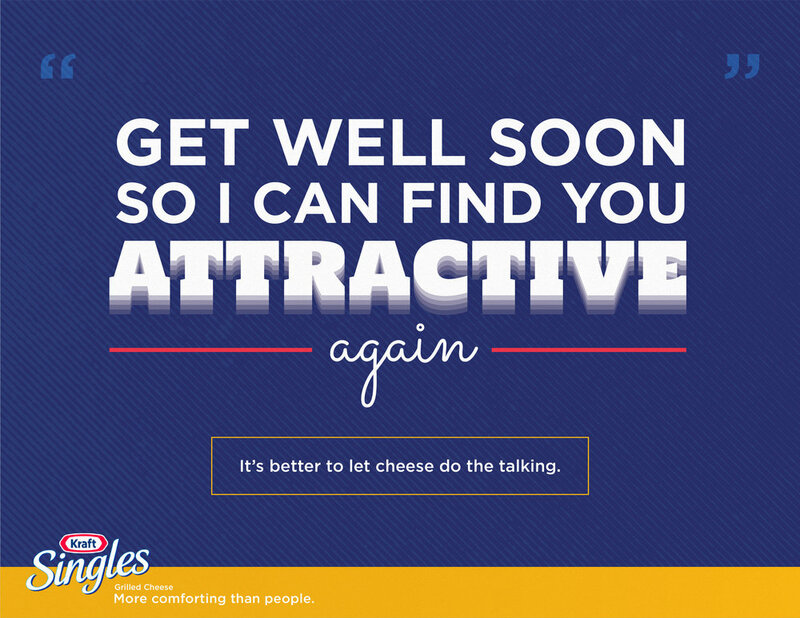 Show the grilled cheese maker your failed exam and get a tasty Kraft Singles grilled cheese! For those who take their comfort seriously. Too lazy to make a grilled cheese for your friend? 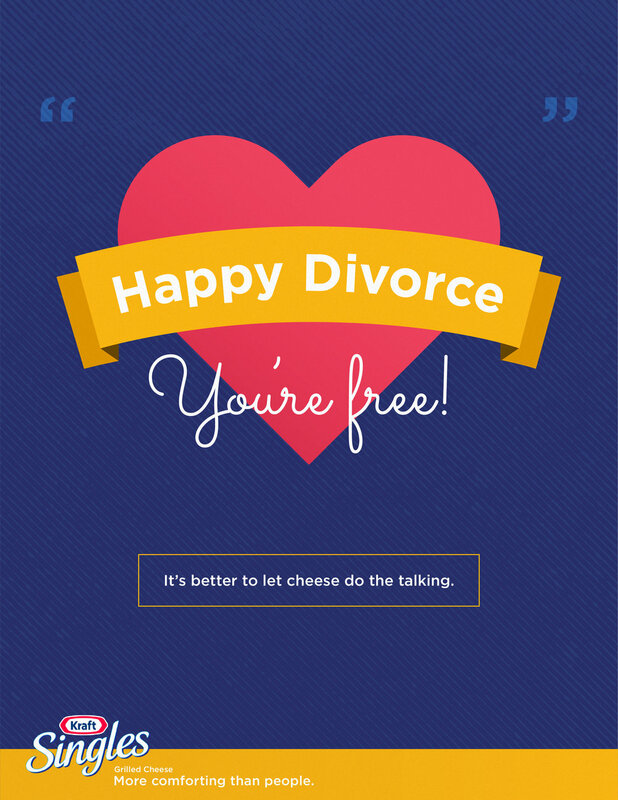 We got a card for that.